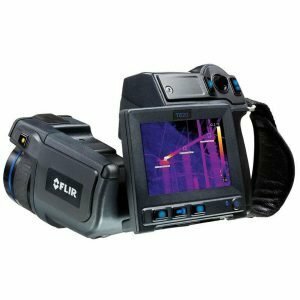 The FLIR T600 25° Industrial Thermal Imaging Camera is a industrial infrared camera (thermal imager) used for predictive maintenance inspections for virtually all types of industries. 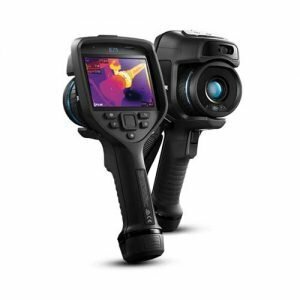 The FLIR T600 25° Industrial Thermal Imaging Camera with the flexibility of the FLIR T-Series with the extremely high image quality of the P-Series thermal imagers. 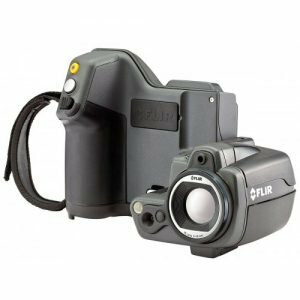 For additional technical details about the FLIR T600 25° Industrial Thermal Imaging Camera please refer to the product datasheet. Please note that you would need PDF reader to open the file. 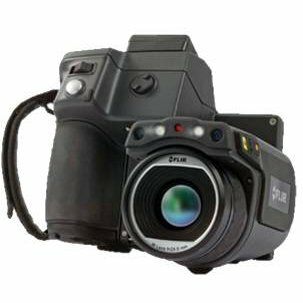 Please click on the button to Download the FLIR T600 25° Industrial Thermal Imaging Camera User Manual. Please bear in mind that you would need PDF reader to open the file.